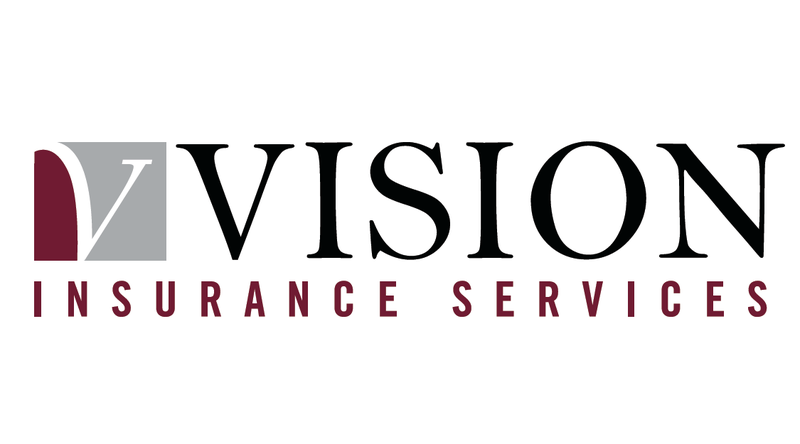 Nashima Adams is a Client Manager within Vision’s Romford office. Nashima has over 25 years industry experience, and has worked for several brokers throughout her career. Nashima is very empathetic and efficient, and is very experienced in Motor, Household and Prestige Home Insurance. She has very effective communication skills with clients, both on the telephone and face-to-face. Nashima has a good knowledge of insurance IT systems. In her spare time, Nashima enjoys travelling, and swimming / keeping fit.